We are happy to announce that HAO has been nominated for this years Katerva Award. Katerva’s mission is to find, evaluate and accelerate sustainable innovations from around the world, looking for ideas that leap efficiency, lifestyle, and create action that is a generation ahead of current thinking. 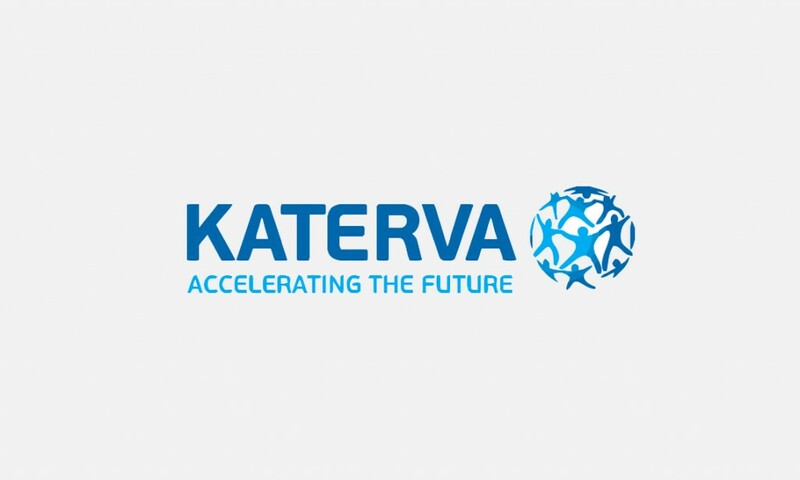 “The Katerva Awards are the pinnacle of global sustainability recognition. Through them, the best ideas on the planet are identified, refined and accelerated toward impact at a global level. Katerva isn’t looking for ideas that will improve the world in small increments. We are looking for game-changers and industry breakers; ideas that leap efficiency, lifestyle, consumption and action a generation ahead of current thinking. Single-digit percent change isn’t enough. We’re looking for triple-digit and beyond. We’re looking for what are truly the most promising and impactful ideas!”.